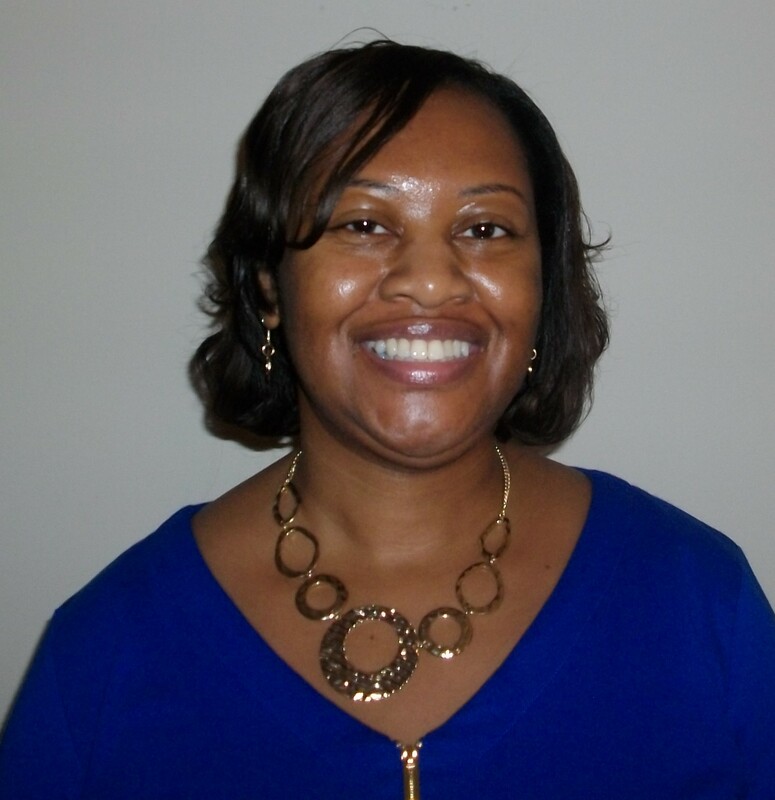 In honor of our 10th anniversary, we are proud to share this reflection by Carla Sarratt, one of our founding members. Carla, an invaluable member of our team, worked diligently to help The Brown Bookshelf connect with teachers, librarians and kids. Today, she has a special view of two sides of the publishing world – children’s book creator and librarian. Welcome back, Carla. Ten years ago on a Saturday morning in January, I held a copy of my first book in my hand. It was a private yet triumphant moment, just me and Freshman Focus in its purple colored cover glory. In a way, it was the birth of my first child. The book began as a dream in 2002 and slowly came to life until its birth, its publication in 2007 and I was proud to repeat it when the second book was published in 2008. It was an honor to be invited to join The Brown Bookshelf in 2007 and to represent self-published children’s authors. I learned a lot about the publishing community and life as an author and illustrator from the inaugural group as well as the authors we spotlighted from the 28 Days Later campaigns. We were inspired by the work of readergirlz who were promoting strong girls in books in addition to other initiatives. It was great to unite with a group of authors to promote the writing and illustrating of African Americans. Today I visit The Brown Bookshelf not as an author, but as a librarian. When I wrote about Charlemae Hill Rollins in 2007 lauding her as a Brown Bookshelf trailblazer, who knew that I would take strides to join the profession? While I am not a children’s librarian like Mrs. Rollins, I frequently interact with younger patrons and get excited when I see them checking out and requesting Derrick Barnes’ Ruby Booker series or Carole Boston Weatherford’s titles. Since I left The Brown Bookshelf in 2009, I have remained an avid reader, of course, but I stopped writing. Occasionally I have story ideas come to mind because of things I read, wondered, or learned about from various outlets, including Pinterest. I adore Pinterest! 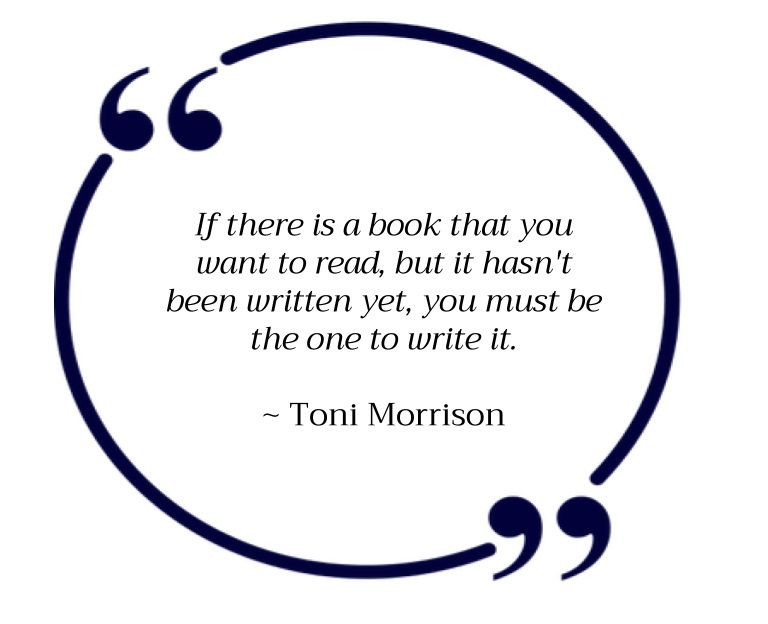 I keep the words of Toni Morrison in the back of my mind — “If there is a book that you want to read, but it hasn’t been written yet, you must be the one to write it.” — and they occasionally call to me when I encounter possible story ideas. I recently visited the Smithsonian National Museum of African American History and Culture and was filled with so many possible stories to tell and people to laud. While working on my Master of Library Science degree at North Carolina Central University, I was able to hear Kadir Nelson speak about his journey as an illustrator and author at Quail Ridge Books. I attended Kelly Starling Lyons’ launch party for Ellen’s Broom and met Eleanora E. Tate over dinner where she gifted copies of The Minstrel’s Melody. I also interned at the State Library of North Carolina in Raleigh and later worked as a librarian with the African American Cultural Center at NC State University. While working at NC State, I finally met Brown Bookshelf member Don Tate when he came to the area to promote Hope’s Gift at area libraries and schools. We were able to host him on campus for a group of middle school students and campus faculty where he gave an engaging presentation about his career as well and impressed us with early drawings. The Brown Bookshelf remains a part of my life. I smile when I see books in my library written by Brown Bookshelf members as well as the authors and illustrators who have been spotlighted in the past. I feel a sense of pride when I see mention of The Brown Bookshelf around social media. I was psyched to sit in the audience of a workshop led by The Brown Bookshelf at the 2016 American Library Association’s annual conference in Orlando and listen to them discuss the importance of The Brown Bookshelf, their writing, and the legacies of those who paved the way for today’s African American children’s authors and illustrators. Part of what made my experience in Orlando so special was seeing the members of The Brown Bookshelf gathered, leading workshops, and signing books. How gratifying to know that more librarians will know of their work as authors and a collective group and share their books with their patrons. It was great to finally meet Varian Johnson and tell him that The Great Greene Heist was a selection for the North Carolina Middle School Battle of the Books during the previous school year. Years ago, when I finished writing Freshman Focus, I sought out traditional publishing and sent out query letters to prospective agents. I remember being told that it was not realistic that Black people were so educated in my books (referring to the parents of my main characters who were all college educated) and that Black people don’t speak that well. It felt like a slap in the face that in 2003, Black people were seen as lacking good education nor did they have the ability to speak the English language well. Those words came back to me this summer listening to presentations from Lee & Low Books as well as the panel discussions led by The Brown Bookshelf and other minority authors. They resonated with me when the conversation mentioned how books should be more than a mirror, but a window. The window allows us to see more than just a reflection of our own lives and experiences, but to see and experience the lives of those who are different from us in a myriad of ways. When we read those window books, we learn, we grow, and we are able to better appreciate those who are different from us, be it their racial ethnicity, sexuality, faith, or language. America is frequently touted as a melting pot, but how can that be when people who are in leadership positions lack the insight into basic ways of life for its minority citizens? Those misconceptions are what make We Need Diverse Books and The Brown Bookshelf as well as its recent Declaration in Support of Children so vital. Children’s literature is a great way to teach young children about the world and the diversity of its people and their experiences. Diverse children’s literature shows that it is possible and quite common for African Americans to have college educations, speak well, take vacations, and so much more. Diversity in literature reduces the mirrors and increases the windows, increases respect and empathy for other people, their faith, their abilities, their special needs, their culture, and their sexuality. We have so much to learn about each other and well-written literature aids in that education. The Brown Bookshelf and its supporters must continue to champion the cause to create more diverse literature, but we must also have more opportunities for authors to create and share those stories. In my role as a librarian, I work with aspiring and self-published authors in my community. I plan events for NaNoWriMo as well as Indie Author Day. I connect patrons who aspire to write and publish with various library resources for them. My work has reawakened a latent desire to write again and join the ranks of published authors. To paraphrase the Declaration in Support of Children, it is my goal to sow seeds of wisdom and possibility, to move and inspire, to encourage, and to entertain.